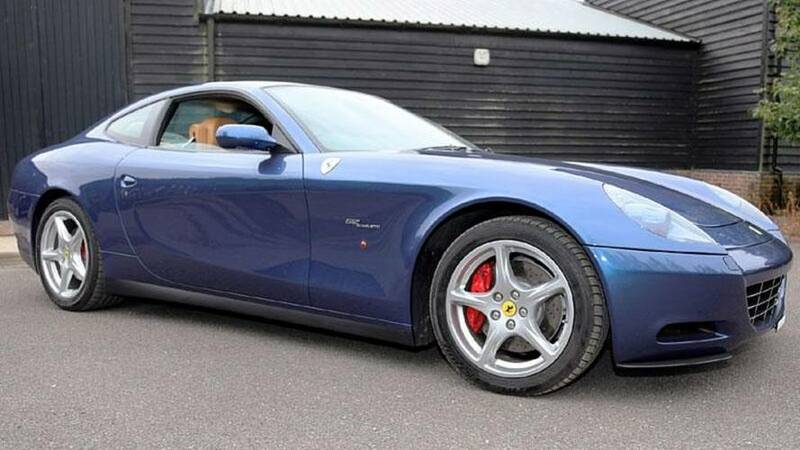 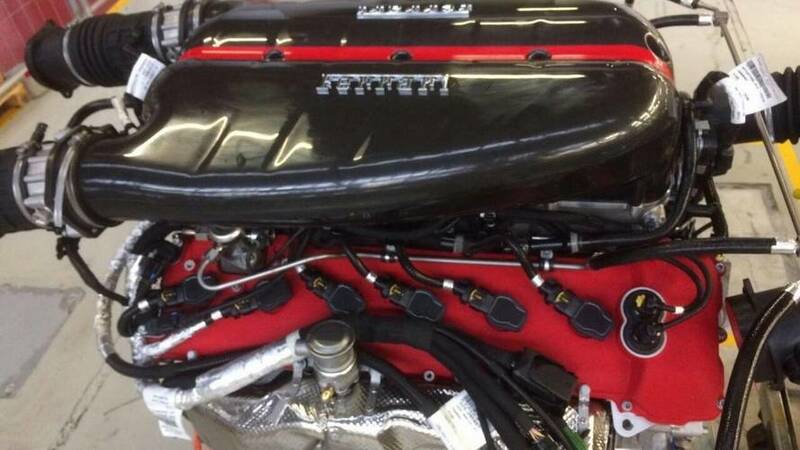 The 2004 Ferrari 612 Scaglietti V12 once owned by guitar legend Eric Clapton is to be sold by H&H auctioneers during the upcoming Duxford sale on October 17. 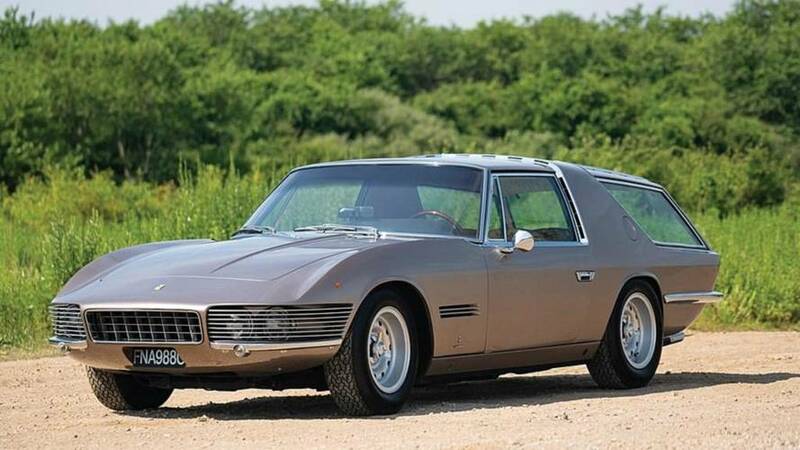 Bespoke 330 GT Vignale V12 Shooting Brake once owned by celebrity musician Jay Kay to go under the hammer with RM Sotheby’s, during Californian Petersen Automotive Museum Auction on December 8, 2018. 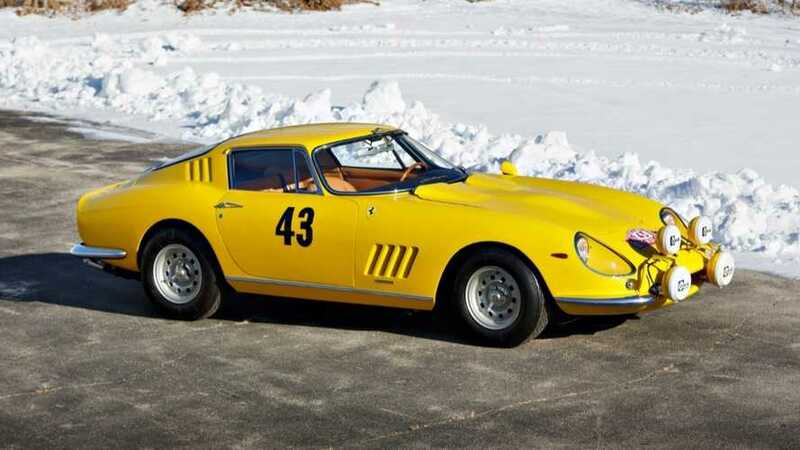 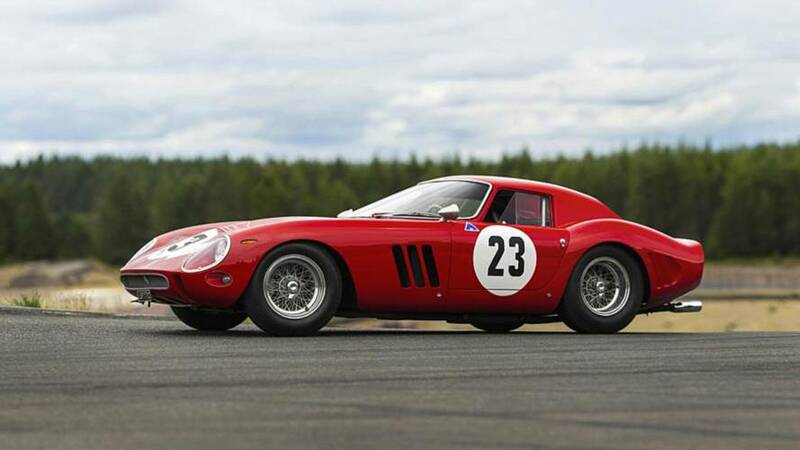 Like waiting for a bus, two 250 GTOs have come along at once; a second example of this iconic Ferrari is now set for a record-breaking sale this year. 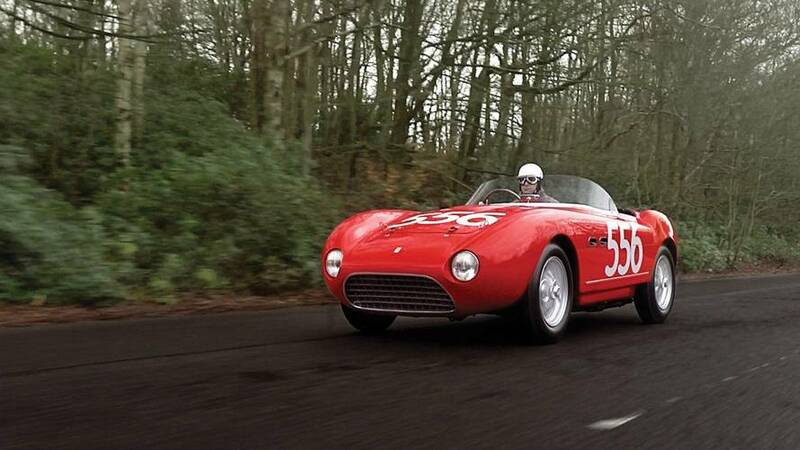 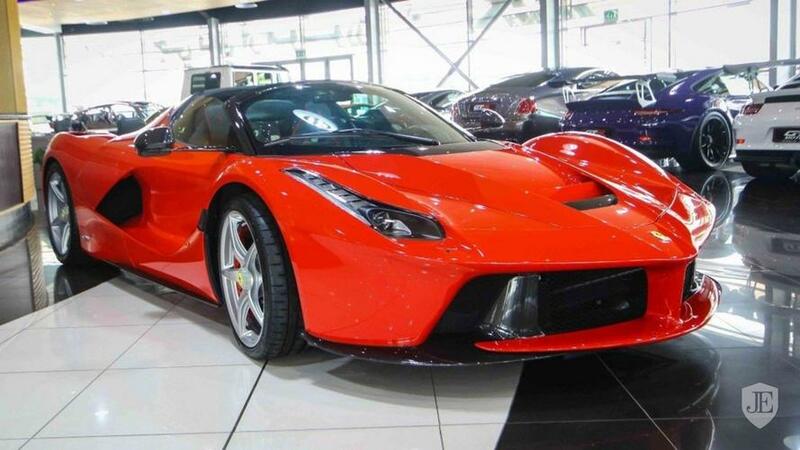 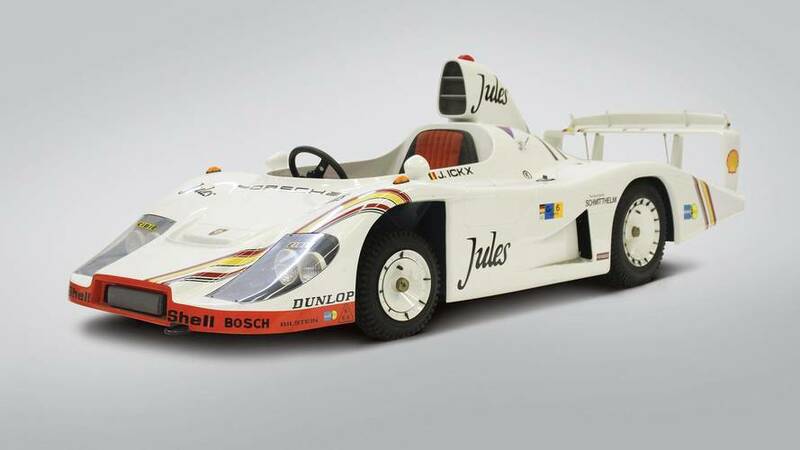 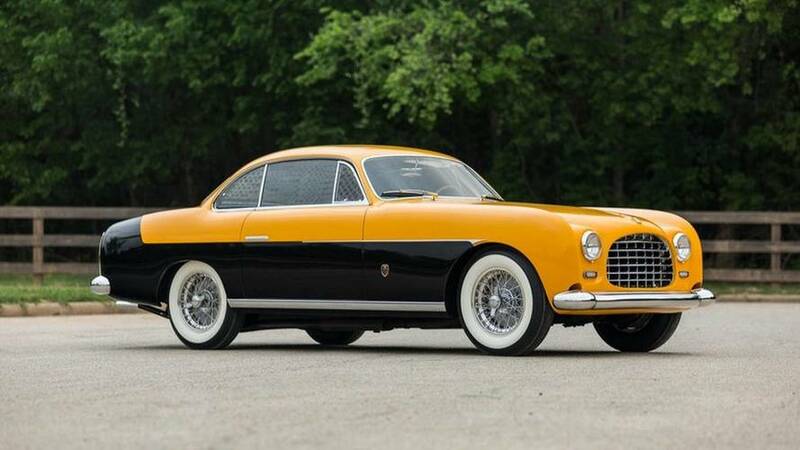 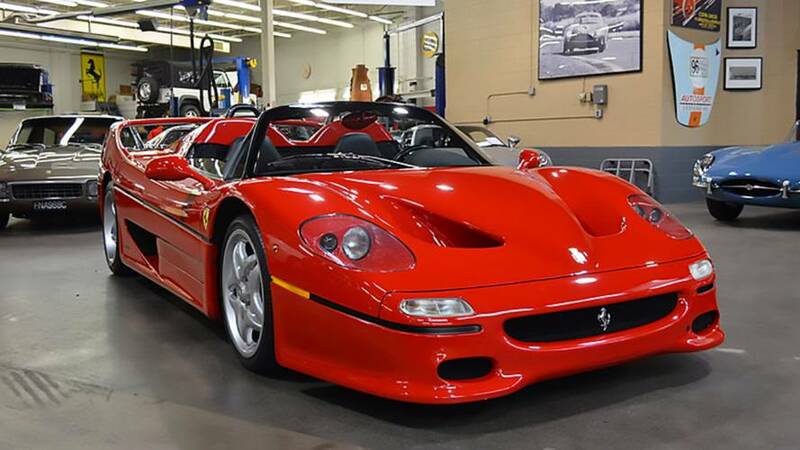 With stunning looks and amazing history, we suspect it's worth every penny. 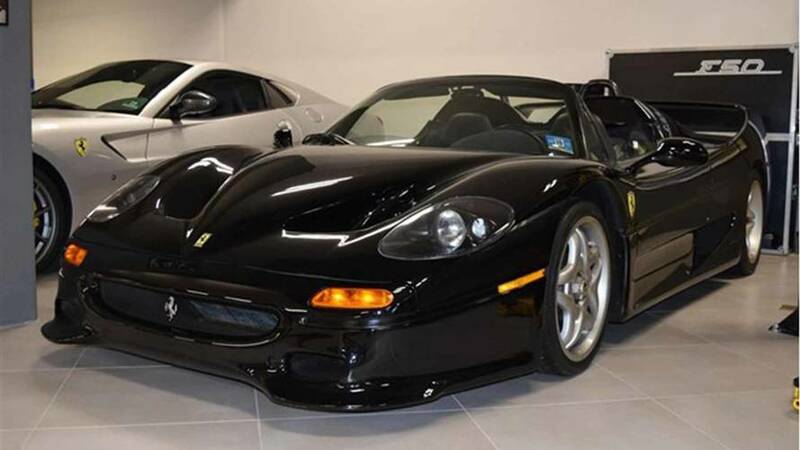 Ferrari only originally imported 55 examples of the F50 into the United States, and only two of them were in Nero Daytona black. 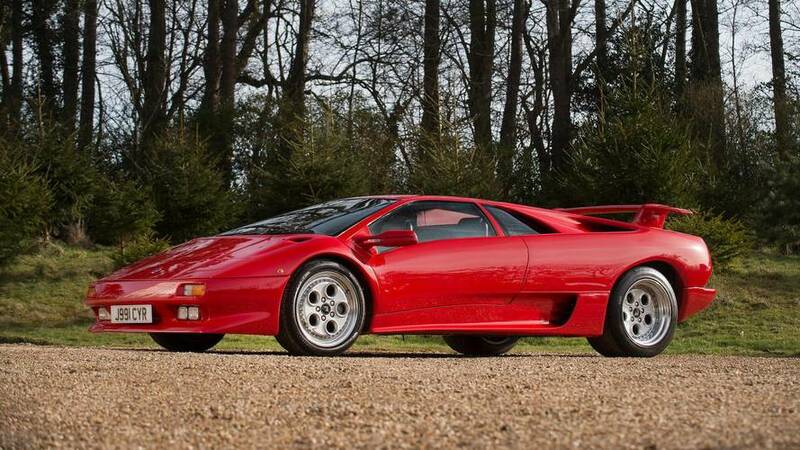 Bonhams is to offer Sir Paul McCartney's Lamborghini 400 GT, Rod Stewart's Diablo and Nick Mason's Ferrari Dino at its Goodwood Members' Meeting sale. 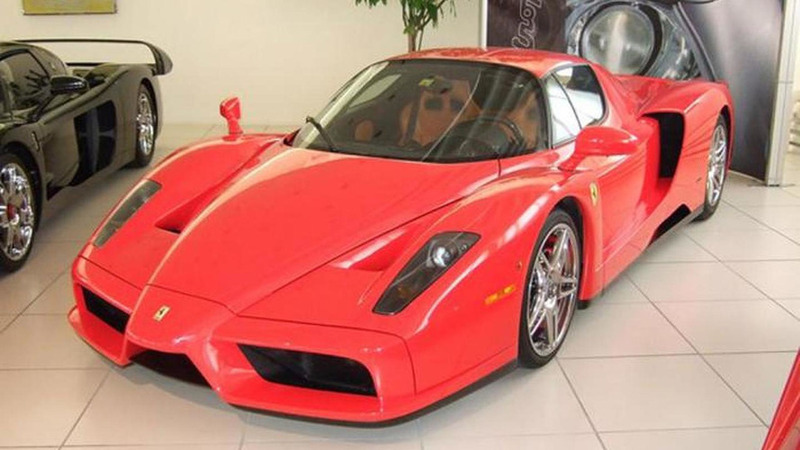 It's one of just 13 examples built. 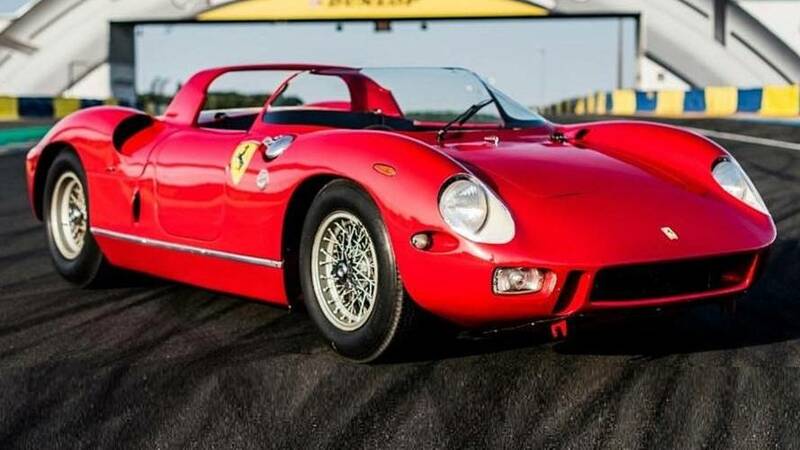 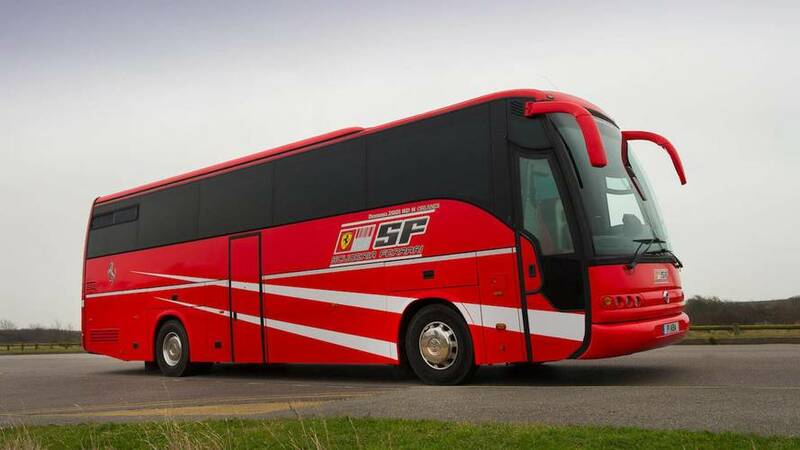 An intimate and unique piece of Ferrari's Formula 1 history. 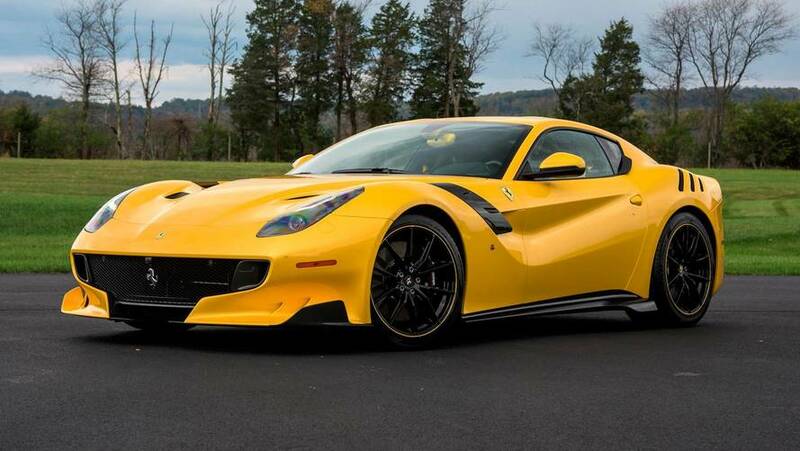 The coupe's bounty of carbon fiber parts add a whole lot to the Ferrari's price. 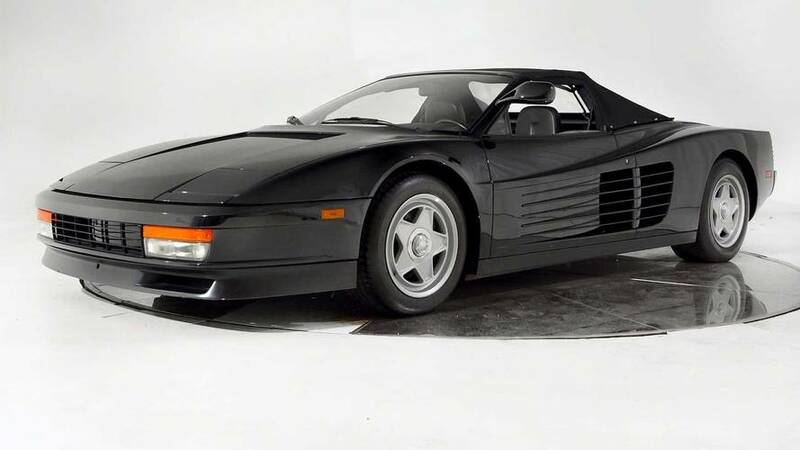 Who's Bad Enough To Buy Michael Jackson's Ferrari Testarossa 'Vert? 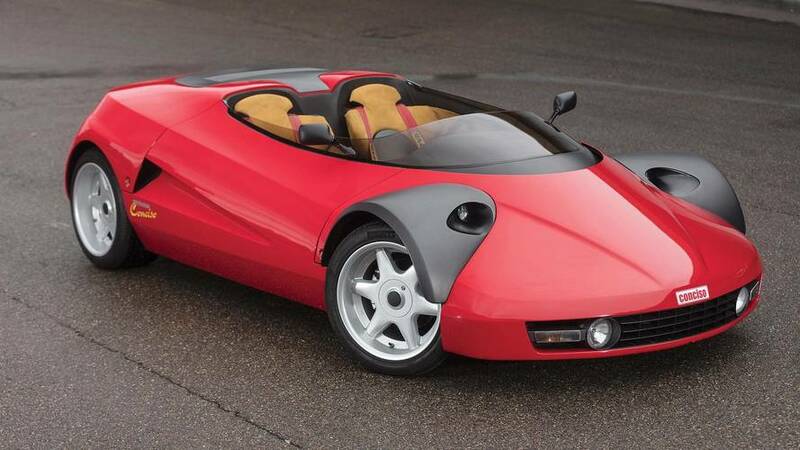 The convertible supercar was custom-built for Pepsi's epic 1987 commercial featuring the King of Pop.